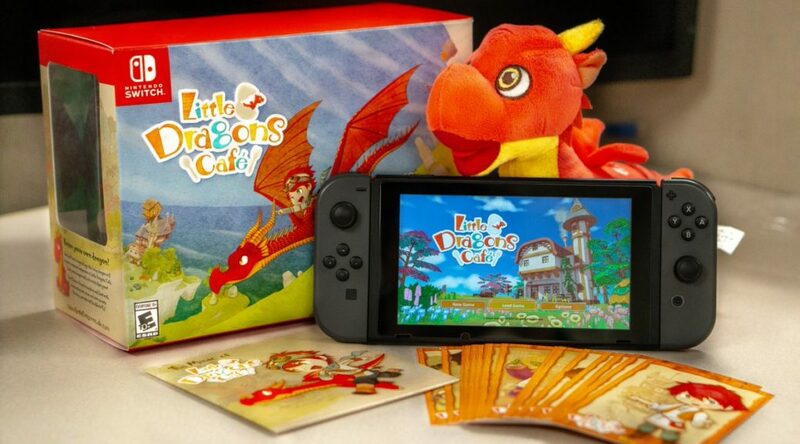 To celebrate the launch of Little Dragons Cafe for Nintendo Switch, Aksys Games is giving away one Little Dragons Cafe Limited Edition. The giveaway ends August 24. Winner will be announced on the company’s official Twitter account. To enter the giveaway, click here to sign up on Aksys Games’ newsletter.